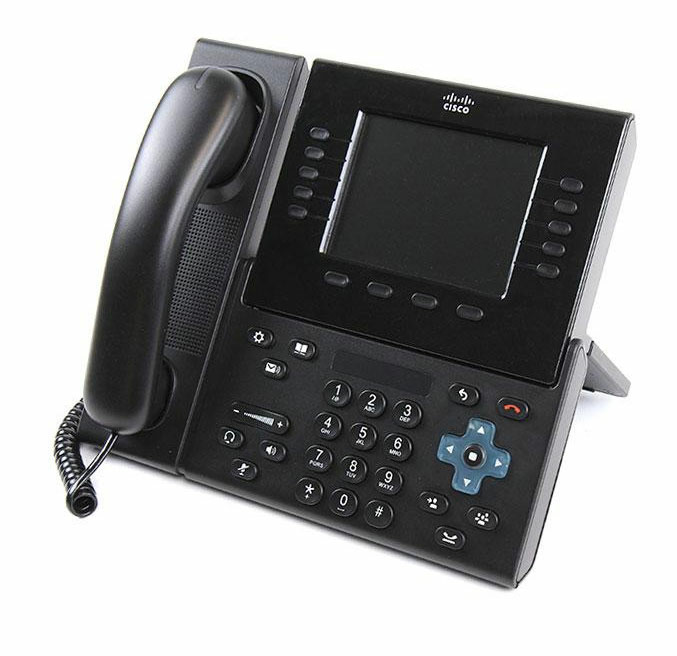 The Cisco 8961 IP phone is an advanced professional media endpoint that delivers an enhanced user experience with an easy-to-use and eco-friendly ergonomic design. 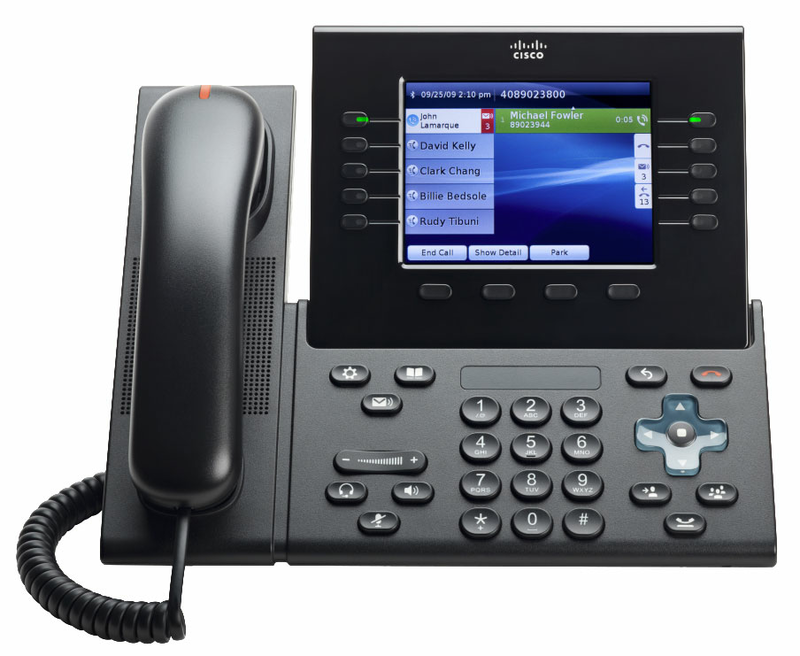 Cisco Unified Communications Manager version 7.1(3a)SU1 or later. 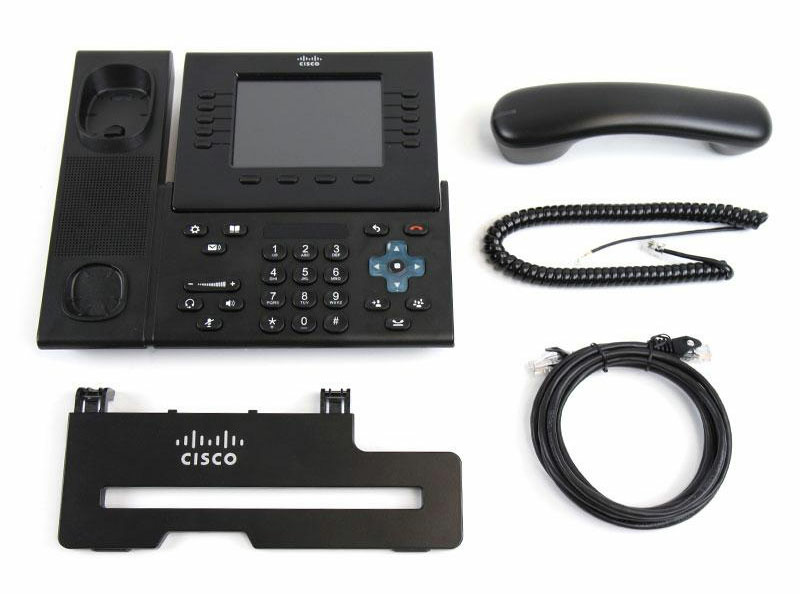 - Some features require more recent version of UC Manager and Dev Pack support. Please check the release notes for more information.